It’s provide comprehensive protection against viruses, spyware, malware, identity theft and malicious websites for your PC and Android devices without you needing to be a security expert. 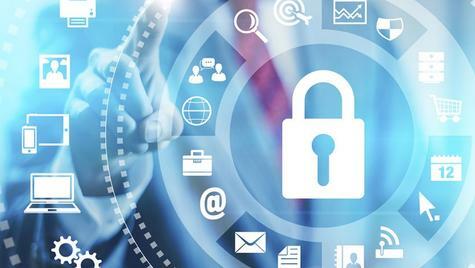 TotalDefense Premium Internet Security offers cloud-based online backup with anytime, anywhere access to important files, and real-time protection against virus and spyware for PCs, mobile phones and tablets. 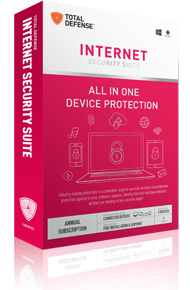 TotalDefense Internet Security Suite provides easy-to-use, comprehensive protection on up to 3 devices, against viruses, malware, spyware, spam, inappropriate content, lost files, and data corruption – without all the hassle. 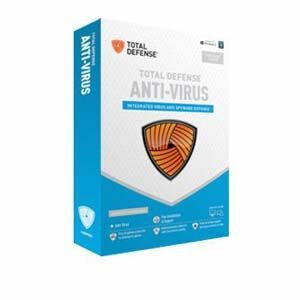 TotalDefense Anti-Virus solution offers integrated virus and spyware combating capabilities, guarding PC from worms, Trojans, and other malware that can slow down PCs. TotalDefense Unlimited Internet Security is designed to provide unlimited users and devices within a household with PC optimization, online backup, and protection for PCs, mobile devices and tablets against all forms of malware and other online threats. 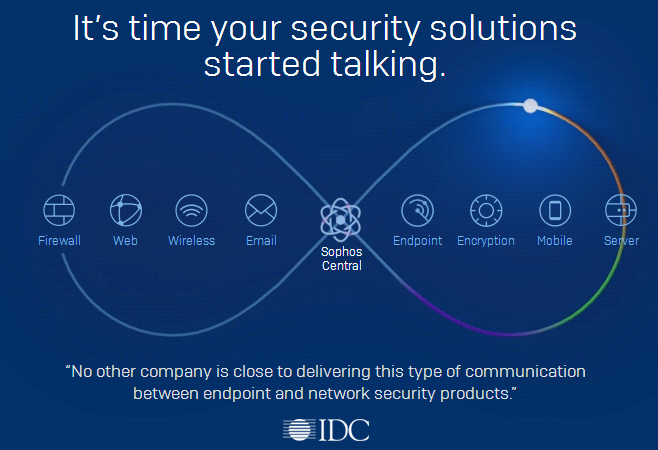 TotalDefense Mobile Security provides real-time protection against viruses, spyware, hackers, spam, phishing, and other Internet threats that can jeopardize privacy and damage mobile devices. TotalDefense Online Backup has customized backup settings that allow saving a copy of data online or on an external storage device. Total Defense Online Backup protects pictures, documents, music etc. 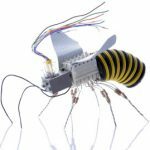 Total Defense PC Tune Up is designed to eliminate slow start-ups, keep computers operating at peak performance, while improving the stability of the system to keep it running like new. 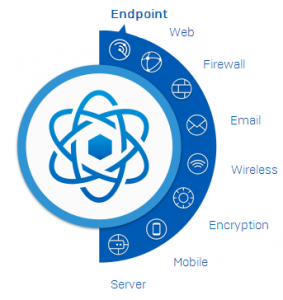 TotalDefense For Business provides fully integrated endpoint, web and email security with a single console and single set of policies managed and enforced through the cloud. This product is delivered as Software as a Service. One-click installation and easy expanded competitive uninstall feature. Quick scan prior to install. Auto scanning of USB drives. Online Backup: Provides easy-to-use, automated cloud based backup capabilities. Safeguard all your important photos, video and file automatically and access them from any device at any time. Even share your files with friends and family with one simple click. AntiVirus & AntiSpyware: Prevents viruses, worms, rootkits, and Trojan horses from infecting your PC and protects your computer from existing and new spyware threats. Continuous Updates: Users never have to worry about upgrading to the latest version of software as long as their subscription is active. They will always be automatically upgraded to the latest version when it is released. With no need to worry about complicated and time consuming product upgrades, it’s seamless, automatic, and simple. Informative Reports: Lets you monitor the status of your system by providing real-time reports that show user activity and system alerts. Intuitive Help Desk: Gives you Fast Facts, Custom Support, and a Help Key that provides you with easy-to-understand information when you need it.